Viewsroom: How long should a leader lead? 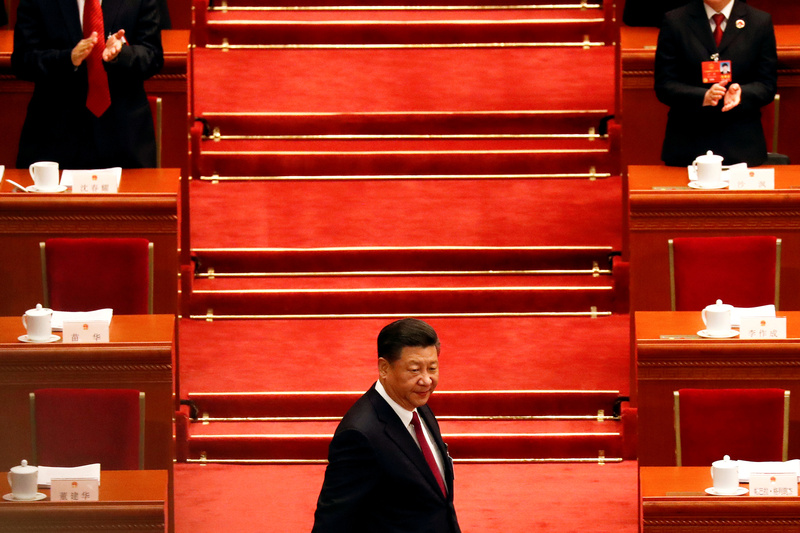 China’s President Xi Jinping can now stay in power for life. Goldman Sachs CEO Lloyd Blankfein seems ready to retire after 12 years at the top. Yet five years may be the ideal length of service. Breakingviews columnists discuss the limitations to limitless rule.